Volunteering is a very rewarding experience. We run a range of different courses to accommodate different needs and levels of experience. Check back here or follow our Facebook page for information on upcoming sessions. Learn how to assess, rescue and transport native wildlife including possums, birds and lizards, and how to check the pouch of a deceased marsupial. Registration for these courses is by invitation only. 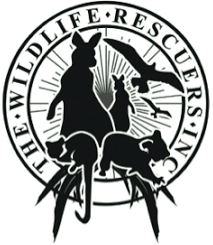 Prior wildlife rescue experience is required – preference will be given to those who have completed our Basic Wildlife Rescue and Transport course. 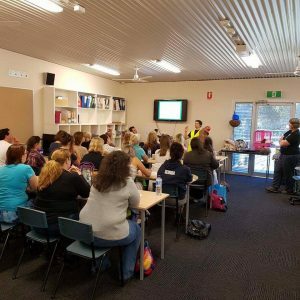 Learn how to assess a sick injured or displaced kangaroo, wallaby, wombat or koala and various capture techniques. This course has a physical demonstration component.